Since its founding in 1960, St. Fanchea’s College has continued to grow physically and academically. Saint Fanchea’s College opened on the 1st September 1960 with ten staff and Sister Dolores as Principal. 252 girls aged between 11 and 14 years entered the doors of the new building in Mill Street that morning. Initially there were very few classrooms, a limited range of subjects, no examination structure, and no computers. Over the years, pupil numbers grew to 363 in 1970. The curriculum expanded along with the introduction of CSE (Certificate of Secondary Education) examinations. Ten years later in 1980, there were 396 pupils on the school roll and mobile classrooms began to appear in the school grounds. A new wing was added to the school enabling staff and pupils to enjoy new facilities including a library, Science room, Art rooms and a staffroom. By 1990 the pupil numbers had grown to 450. 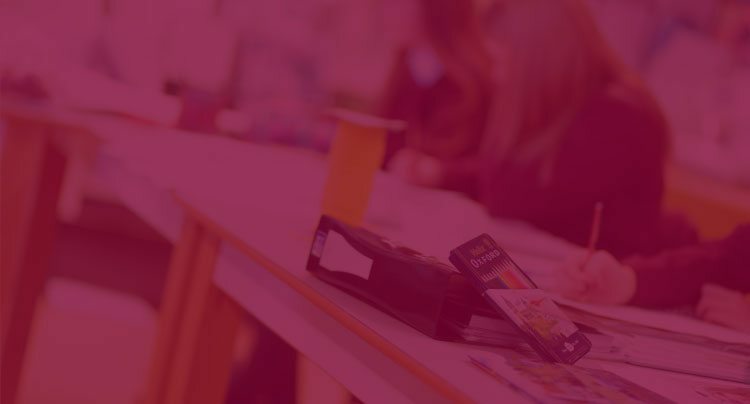 Alongside the physical growth of the school, the academic side also grew with the introduction of GCSEs providing many new career pathways for pupils and the opportunity to transfer to the grammar sector or to further education. In January 2006, Saint Fanchea’s College relocated to a magnificent new site at Chanterhill. We look forward to the future with pride, secure in the knowledge that our superb new facilities, our professional staff and the great potential of each of our pupils, will meet the ever-changing challenges of the 21st Century. We embrace the ideals of our mission statement, to believe, to strive, to achieve; this is our calling and privilege.